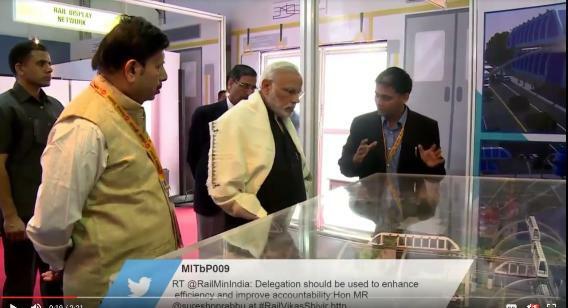 Government of India organized a nation-wide event, Rail Vikas Shivir on Nov.
2016, to generate new ideas and innovations for the Railways sector in India. 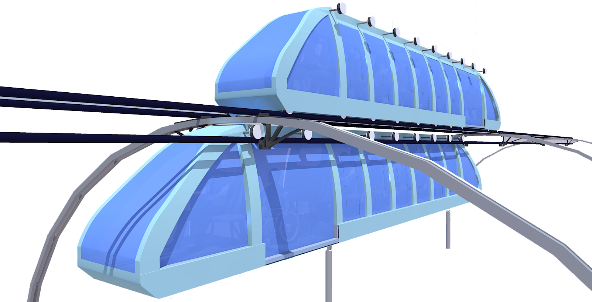 appreciated the potential of this innovation. 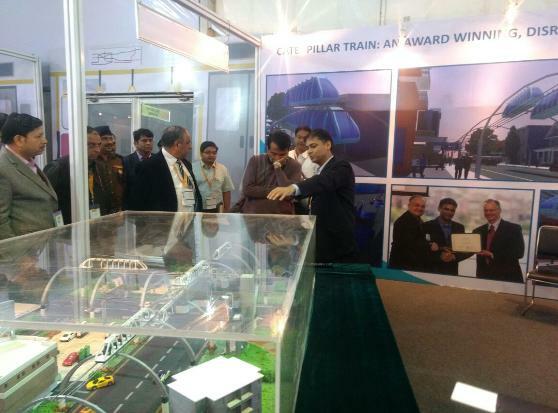 Khattar, also showed interest in the cTrain.